Strategic Search Group is a national contingency search and contract recruitment firm specializing in professional and quality placements. 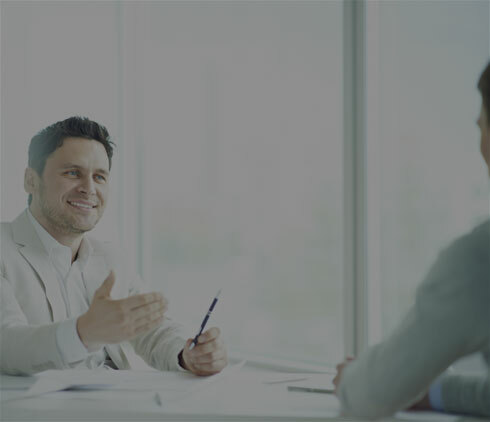 We take a personalized approach and create a partnership with you by understanding your business and will create a recruitment plan specific to your needs and circumstances. We pride ourselves on making a positive contribution to your organization and operate with the highest level of ethical standards. We are a performance-oriented company dedicated to saving you time and money by filling your personnel vacancies with high caliber candidates in a timely manner. Strategic Search Group expedites the hiring process to fill your vacancies quickly and efficiently allowing for a more seamless transition between hires. We invest our time, energy, passion and resources to fill your staffing needs. We offer the flexibility to outsource the entire recruiting process or partial functions to us. We can fill urgent needs or build a robust pipeline for future openings. Recruiting is our specialty- it’s all we do! Our firm specializes in sourcing top talent and will head hunt the right candidate for your position, closely identifying your specific needs and requests. We screen the cast of thousands so you don’t have to! All hires are referenced and guaranteed. A contingency search allows you the opportunity to examine top talent without obligation- a fee is charged only if a candidate is hired. Hourly rates are available for a la carte services. We become an extension of your company or HR Department on an as needed basis. Outsourcing recruiting functions will save you time to concentrate on other responsibilities which inevitably contributes to your company’s bottom line. Professional candidates are not typically on job boards or “actively looking” – they’re signed up with a professional recruiter to keep a pulse on the market for them while they’re busy working full time. We build deep relationships with candidates and they trust us to find them the right opportunity. A company is only as good as it employees and our service is a wise investment in your employees and in your company. Allow us to help you be proactive with hiring needs by putting your recruitment plan in place. We look forward to working with you and establishing a mutually beneficial business relationship for years to come!